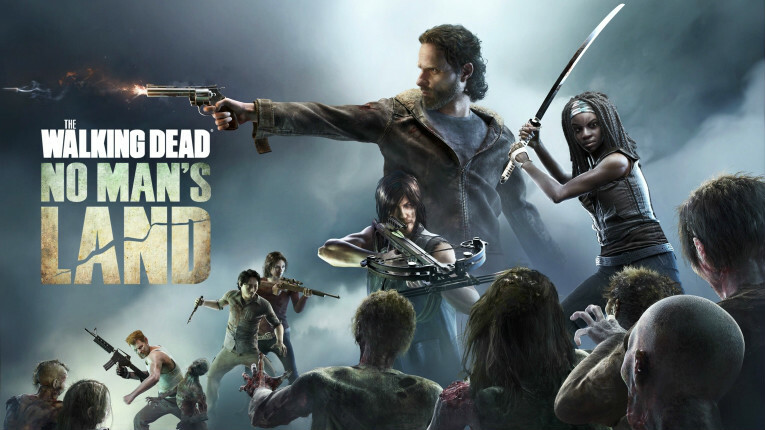 Helsinki-based games studio Next Games has enjoyed significant success around the globe with The Walking Dead: No Man’s Land. European game industry professionals have named Finland as the third-best country for producing games in Europe. This is the second year in a row that Finland has finished third in GDC Europe’s annual State of the Industry report. The report drew on the opinions of 800 European game industry professionals who have attended a past GDC (Game Developers Conference) event. Altogether, 17 per cent of respondents named Finland as the best country in Europe for games development. In first place was the UK, taking 24.7 per cent of the industry vote, closely followed by Sweden with 22.4 per cent. Home to such industry big hitters as Supercell and Rovio, Finland has emerged as the fastest growing games industry in the world in recent years.